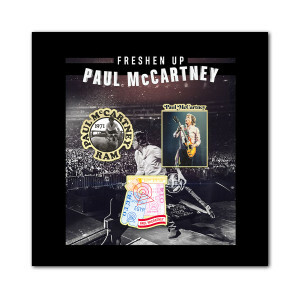 3 enamel pin set featuring classic album covers and new graphics from the 2018-19 Freshen Up World Tour. These pins are awesome! I wish they were a bit bigger, but I LOVE them. Can't wait to wear them on my denim jacket!